Emergency Dentistry: In Pain? Need Help? Give Us a Call! 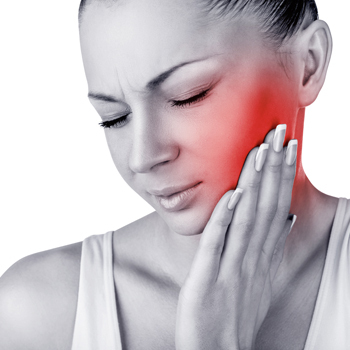 Should you ever damage your teeth in an accident or develop a severe toothache, you can always turn to Elements Dental for immediate help. We’re able to see and treat most emergency patients the same day they call in.